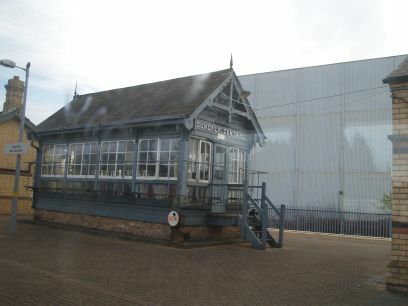 11c. 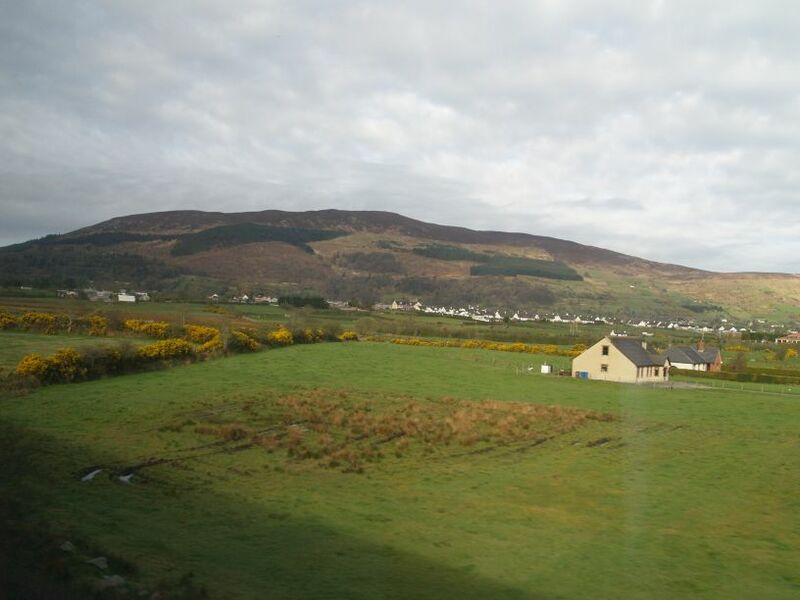 Dublin to Belfast Train Ride & Return! 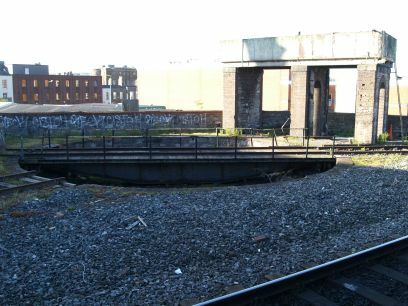 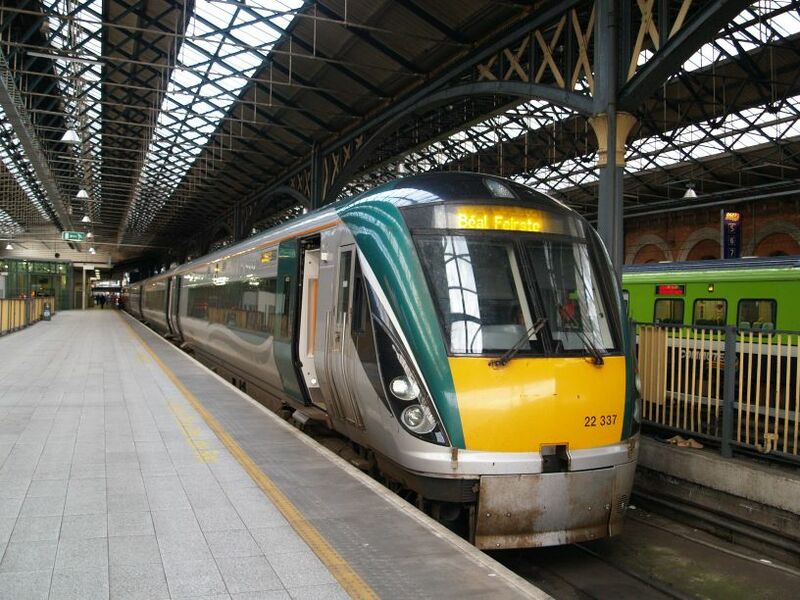 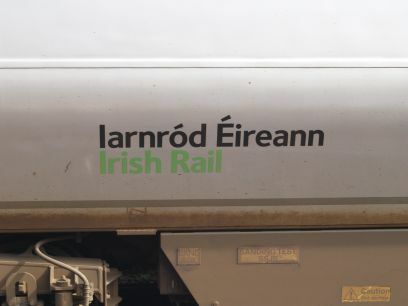 Modern Irish Rail coaching stock and an old turntable at Connolly station from the days of steam. 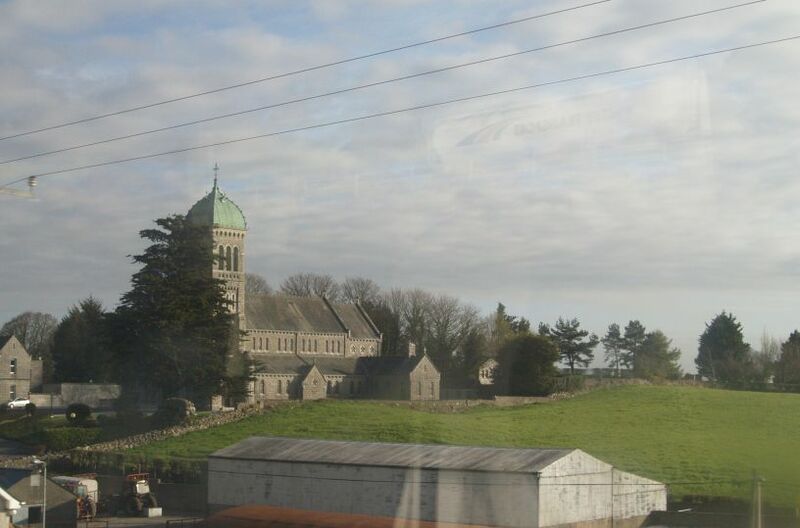 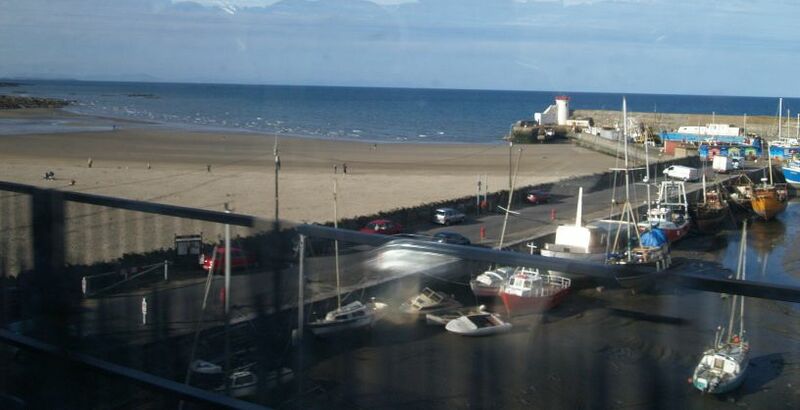 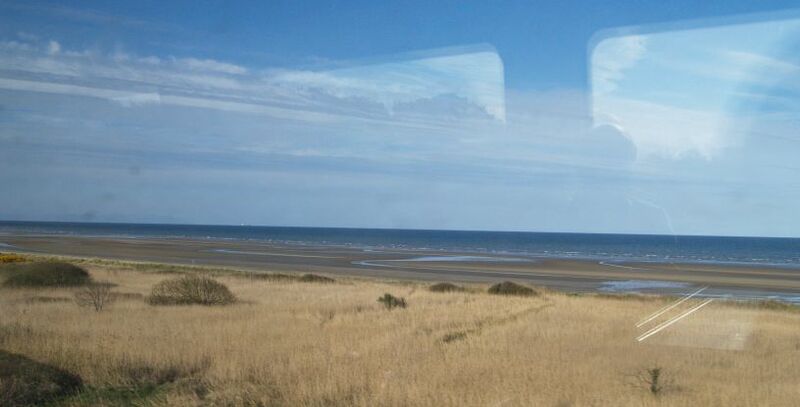 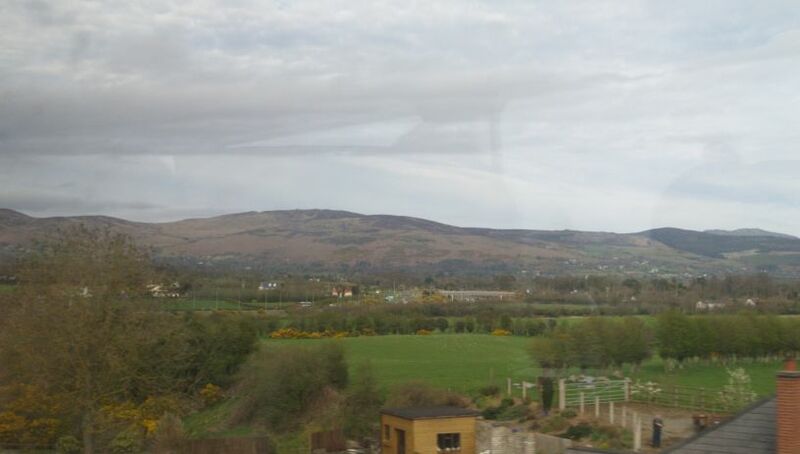 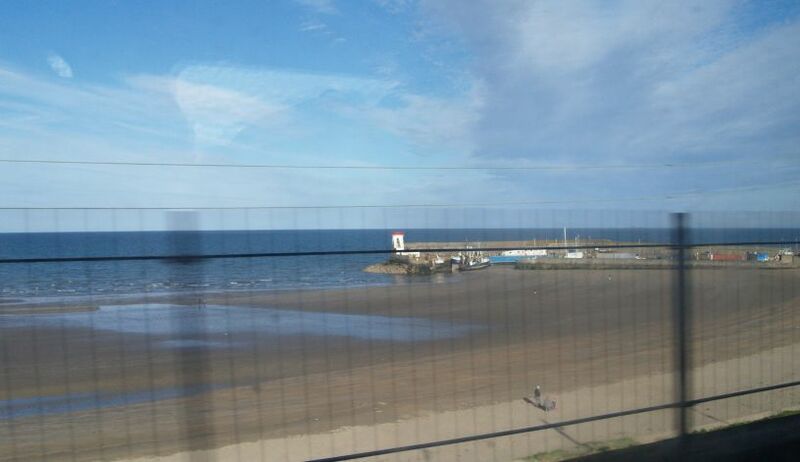 Dublin-Belfast railway trip: The hills of Howth in the distance. 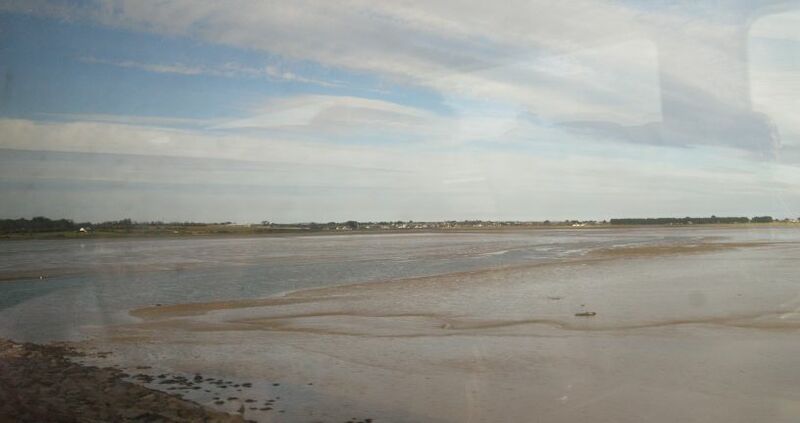 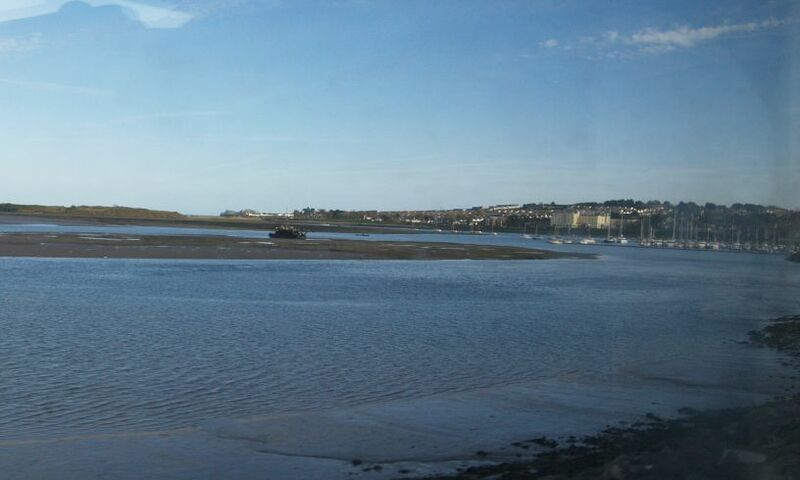 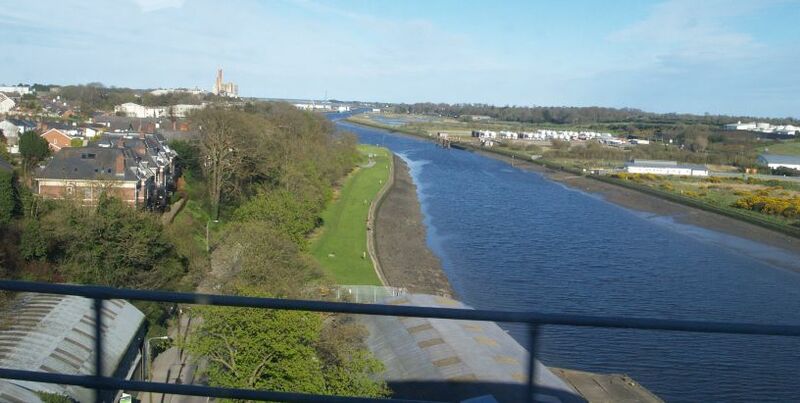 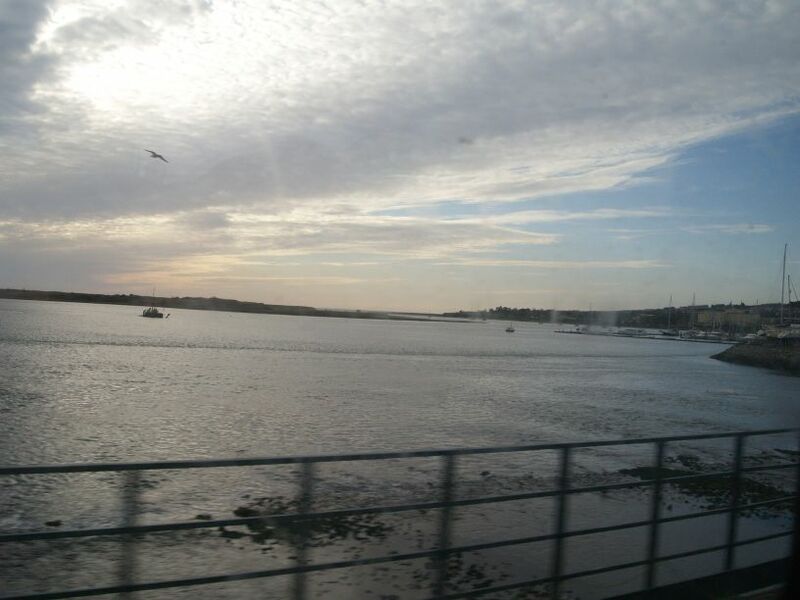 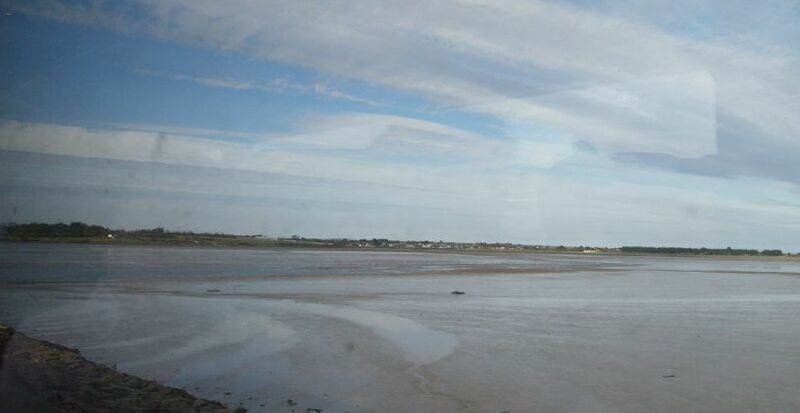 Dublin-Belfast railway trip: Crossing the river near Malahide in the early morning light (above) and evening light (below) on the return journey. 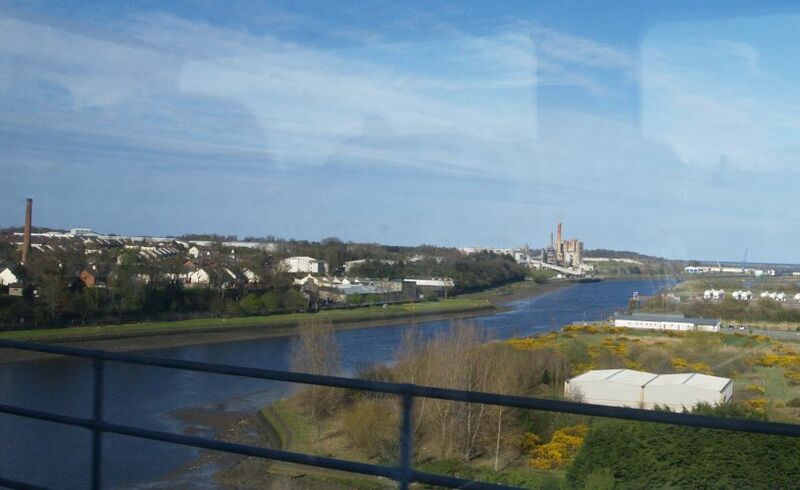 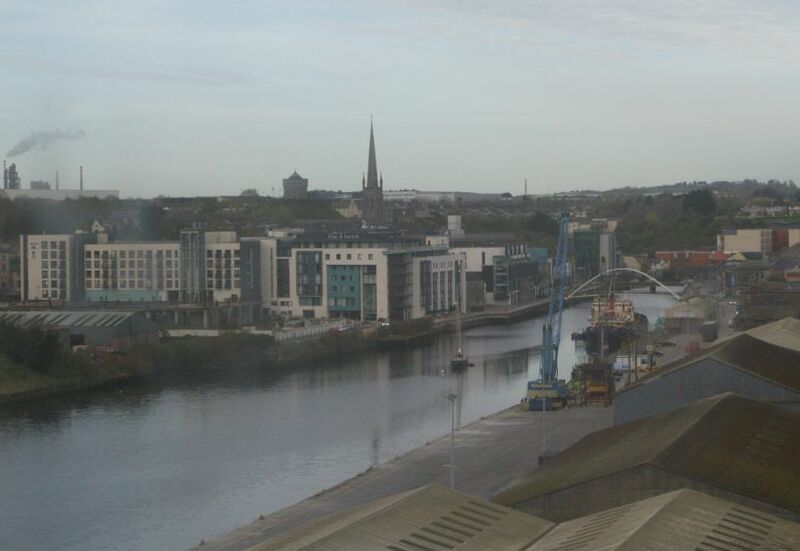 Dublin-Belfast railway trip: Coming into Drogheda station, DMU depot on the right. 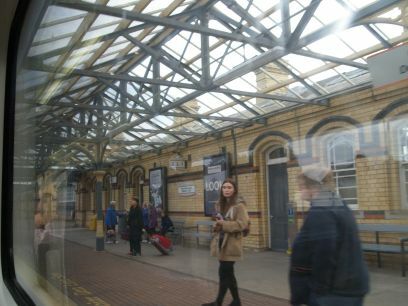 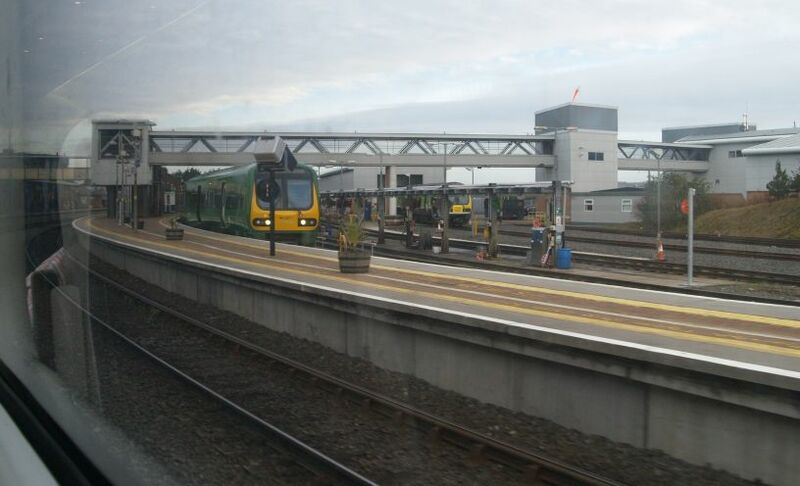 Dublin-Belfast railway trip: Dundalk station and the old signal box on the platform. 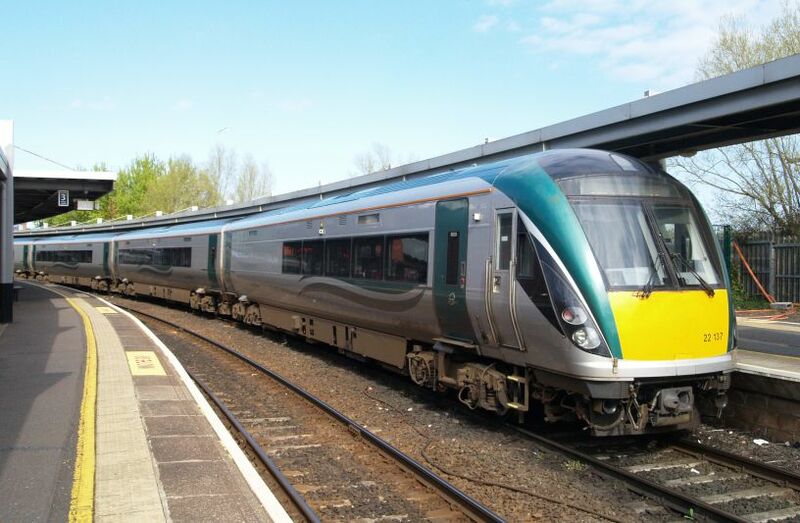 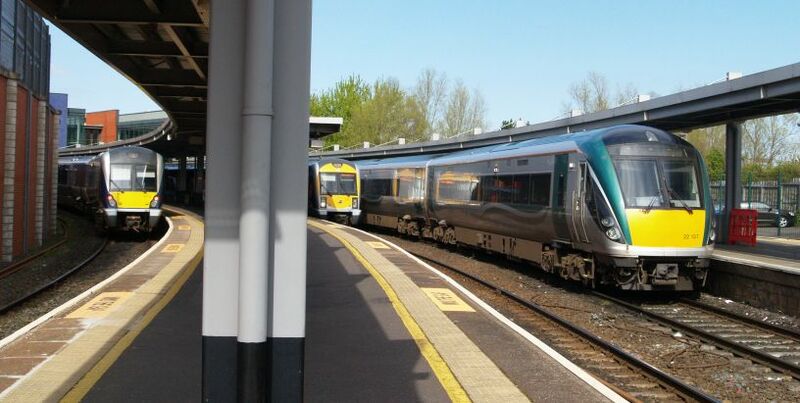 Belfast Central, train for return trip to Dublin!